She is able to make your nose smaller, cheeks thinner, get rid of anything you don’t like, and highlight everything you love!  Fifi Tesfatsion works on her passion daily and has a vision to bring timeless glamour, worldly beauty and enhance the inner beauty of every woman. She uses only the finest make-up and tools in the business. 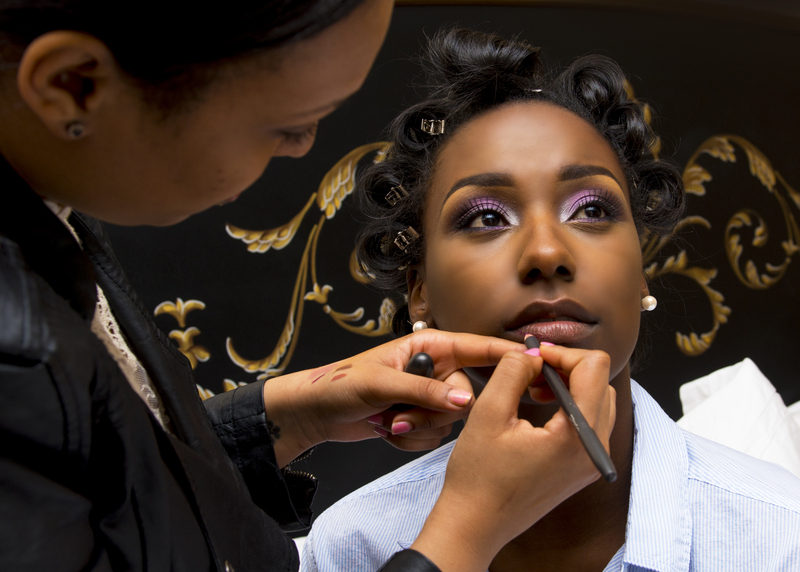 Fifi genuinely cares about her clients and goes above and beyond to ensure you feel beautiful and confident after a session in her makeup chair. 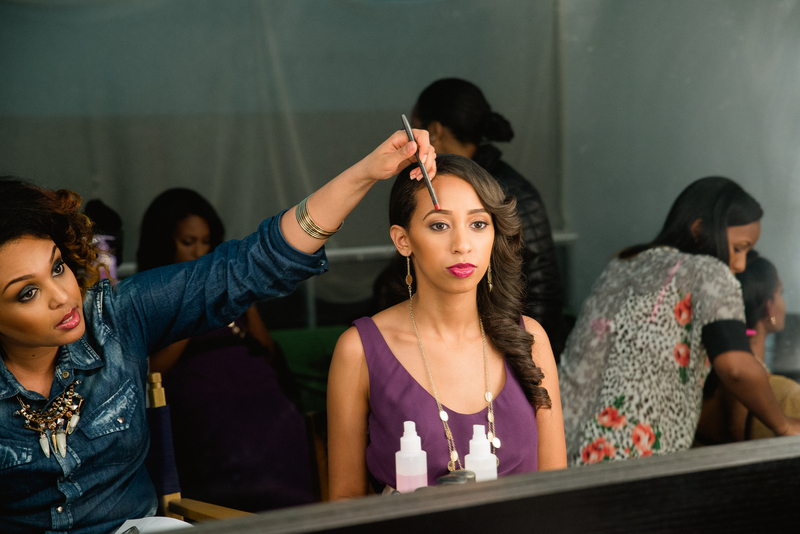 With over 8 years in the makeup industry, including 6 years in weddings, she is becoming one of the most sought after artists for habesha brides. 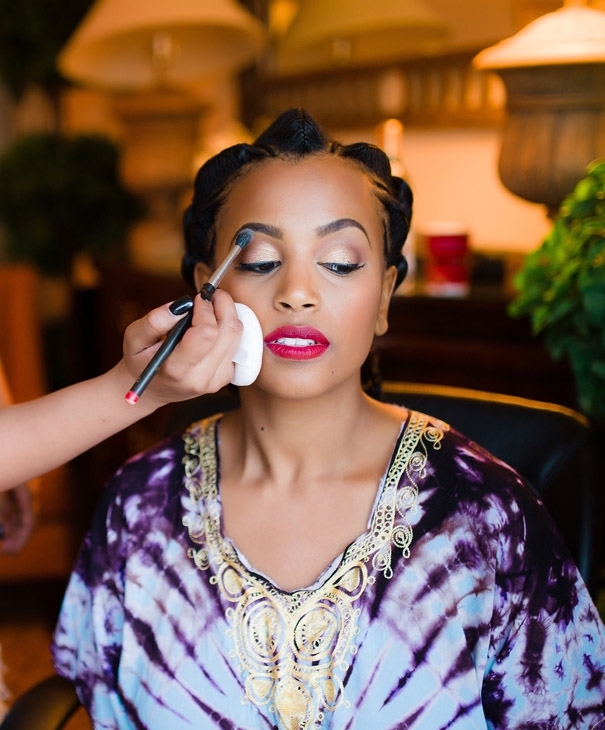 Fifi’s services include packages that incorporate the wedding and Melsi celebrations to meet you and your bridesmaids beauty needs. Although she is based in the DC, Maryland, Virginia (DMV) and Dallas, TX she travels globally to make your wedding day look be portrait perfect. 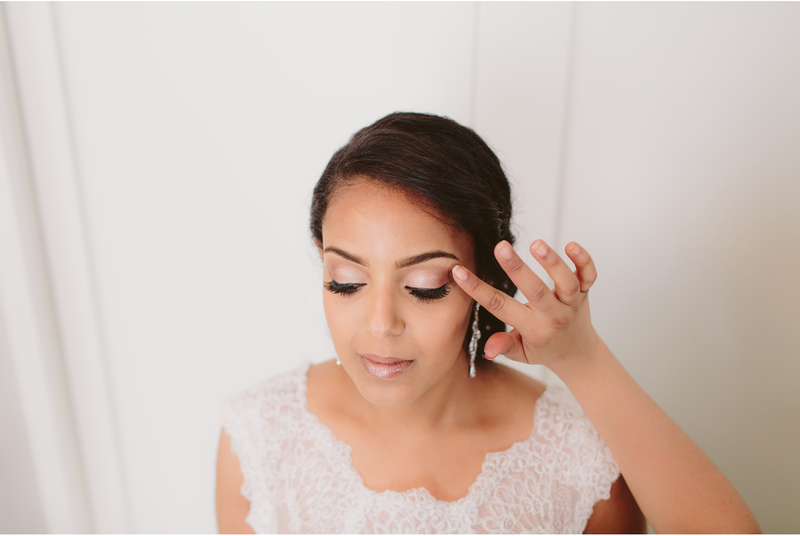 To learn more about Fifi and inquire about pricing and packages checkout her website http://www.makeupbyfifi.com/ and start creating your wedding day look today.